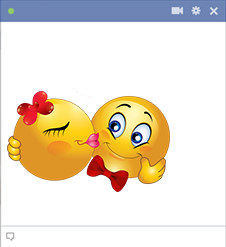 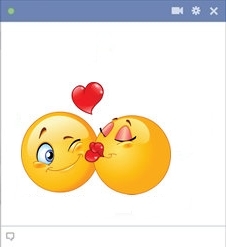 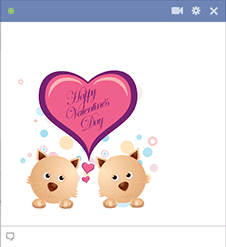 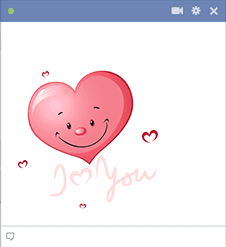 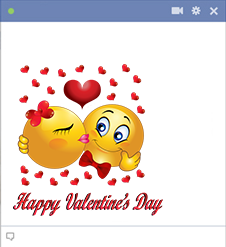 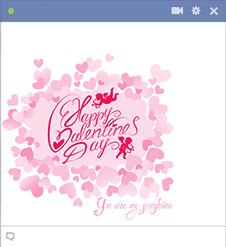 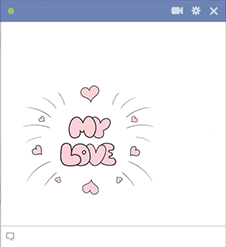 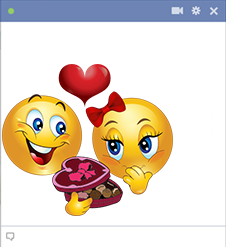 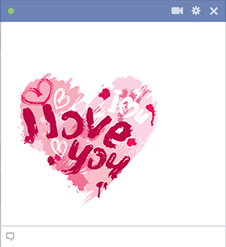 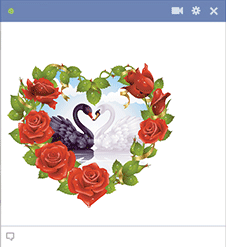 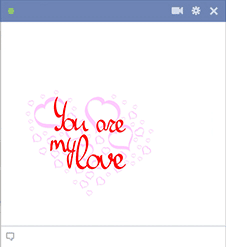 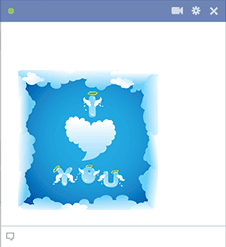 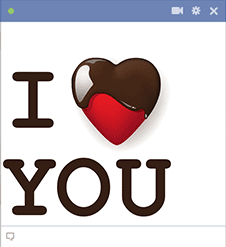 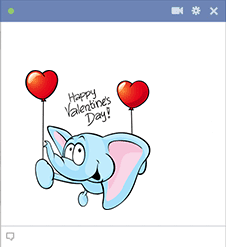 Share our valentine emoticons on Facebook so your special someone will know you care. 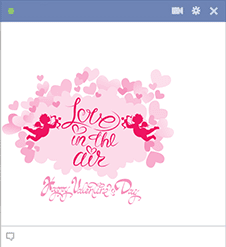 It only takes a moment or two to post beautiful Valentine's Day images on Facebook. 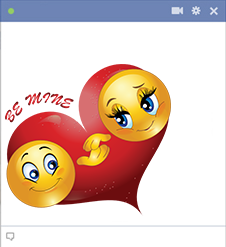 Valentine images allow you to express your deepest emotions. 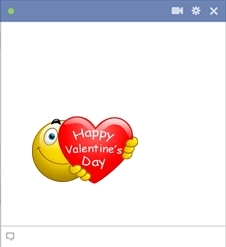 Your Facebook experience can be so much more enriching when you share emoticons that allow you to celebrate your feelings. 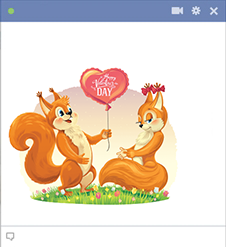 Tell someone how much they mean to you with the simple gift of an artful design and traditional symbols of romantic love. 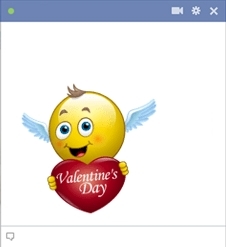 Post a bright cupid emoticon to your timeline. 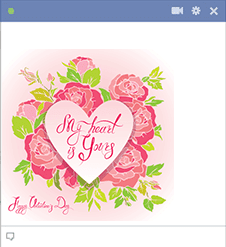 Send some romantic hearts to your sweetheart in a message. 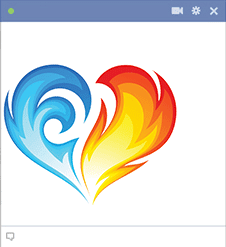 Our images work in comments sections too! 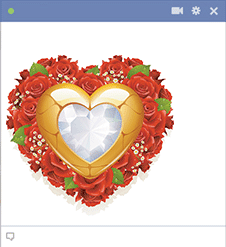 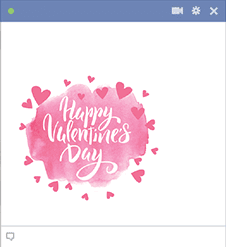 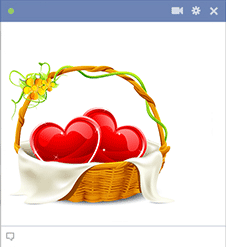 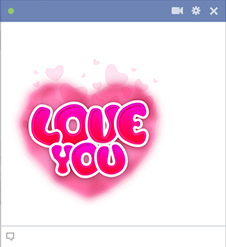 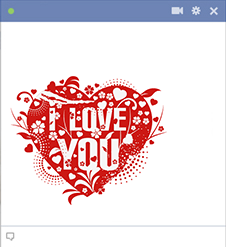 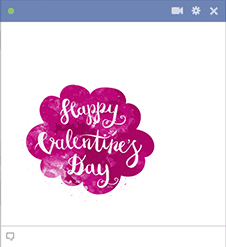 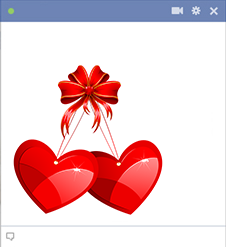 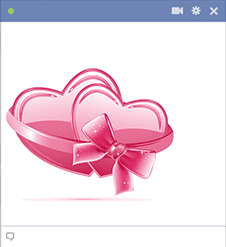 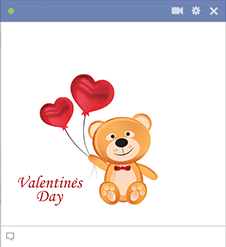 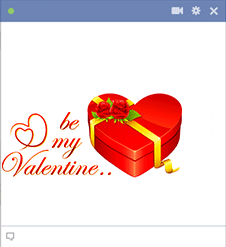 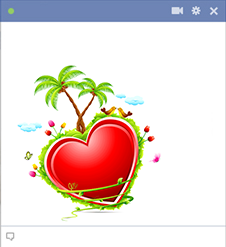 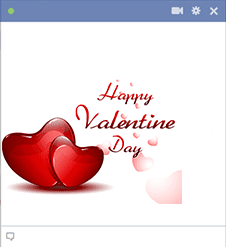 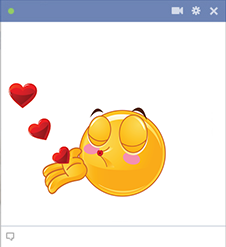 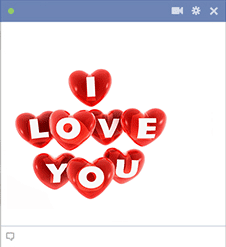 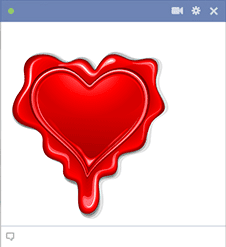 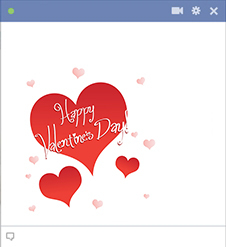 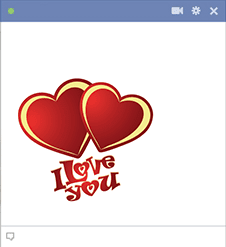 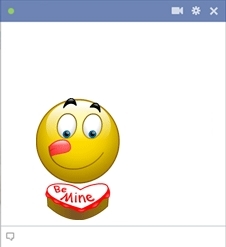 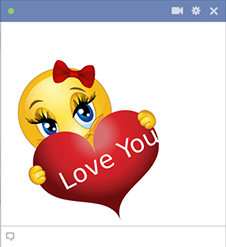 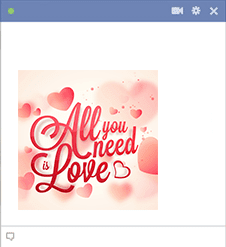 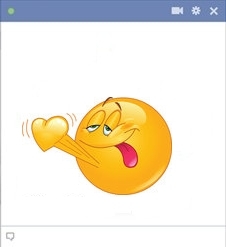 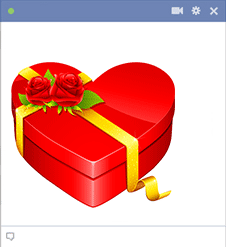 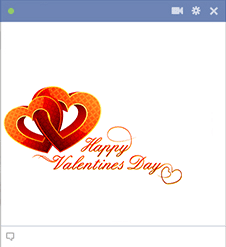 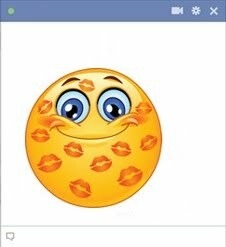 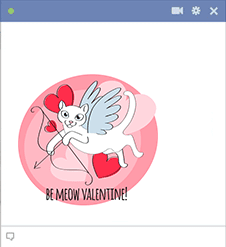 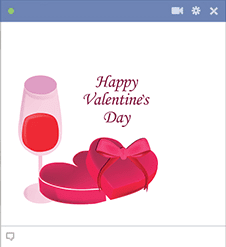 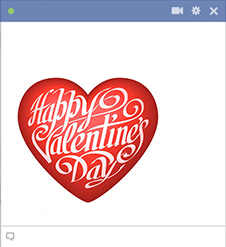 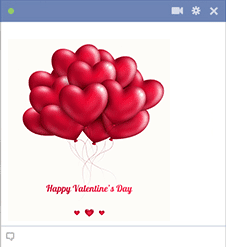 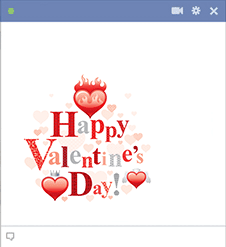 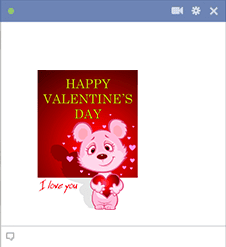 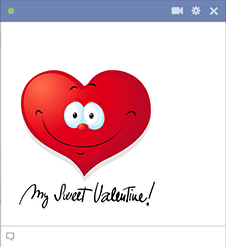 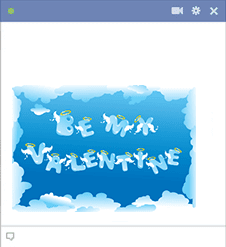 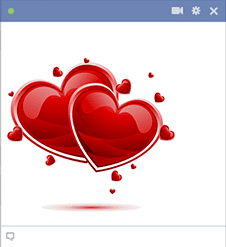 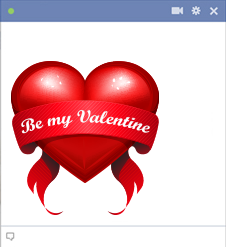 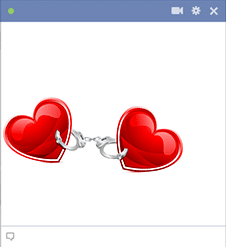 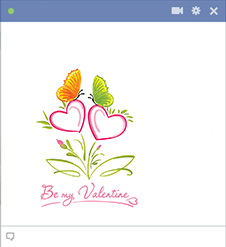 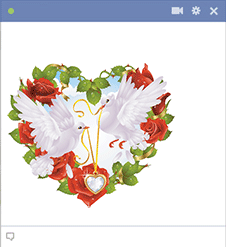 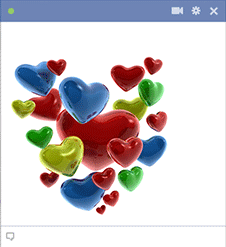 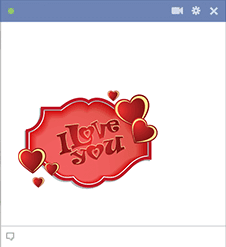 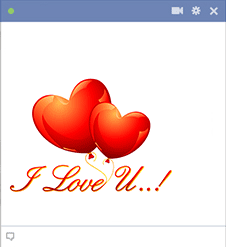 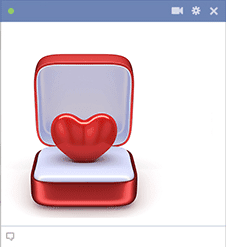 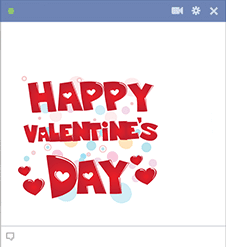 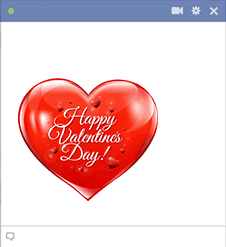 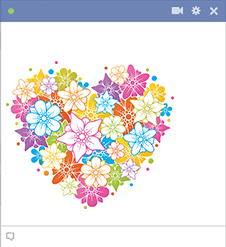 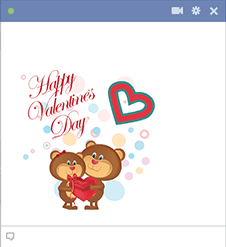 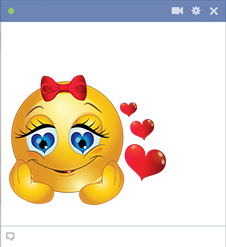 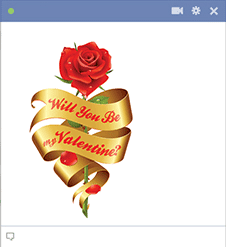 Because they are free to use, you can easily send valentine emoticons to every single Facebook friend.